To expand the fit options within the current Original Penguin collection we have launched Alternative fit. With the diversity of the accounts and end consumers in various markets, we really wanted to add a few successful existing models with different sizing and fit options to provide consumers with an alternative and compliment a wider variety of face shapes and skin tones. This model has been a classic staple in the collection for 6+ years, and the Alternative fit version was increased 2mm in the eye size (54) to allow a wider headspace, and the acetate nosepads are built up an additional 3 mm to stabilize the fit on a patient with a flatter bridge. The color offering of Black, Storm Blue, and Crystal were selected to compliment a variety of skin tones and complexions. One of our most on trend and of the moment styles features a rec-round shape and keyhole bridge, again with an increase in eye size of 1 mm (50) from the original (49). This along with increasing the DBL an additional 1mm expands the headspace, and the addition of the adjustable nosepad arm and nosepads stabilize and provide a comfortable fit and positioning for those patients with a flatter bridge. As well, this alternative fit model was sculpted from UTX acetate material, a high density acetate, which provides a much thinner overall top and temple profile, creating a much lighter overall frame than that in the existing collection. Rounds can be very difficult to wear for patients, but as the shape trend has moved away from the rectangular world, providing an alternative fit shape that compliments the face and feels comfortable was the goal with this style. With this model the eye size was enlarged an additional 2 mm (47) from the original (45) to again provide additional headspace. As with the Stewart A, the addition of the adjustable nosepad arm and nosepads stabilize and provide a comfortable fit and positioning for those patients with a flatter bridge. As well, this alternative fit model was sculpted from UTX acetate material, a high density acetate, which provides a much thinner overall top and temple profile, creating a much lighter overall frame than that in the existing collection. This model was chosen to add an alternative fit due to the rectangular shape by nature providing a greater headspace. For that reason, we chose to keep the eye size with its 55mm measurement, and build up the acetate nosepads an additional 3mm to stabilize the fit on a patient with a flatter bridge. Additionally, two new color offerings were added that are not found in the existing model to provide brighter alternatives to the classic black, that still compliment a variety of skin tones and complexions. 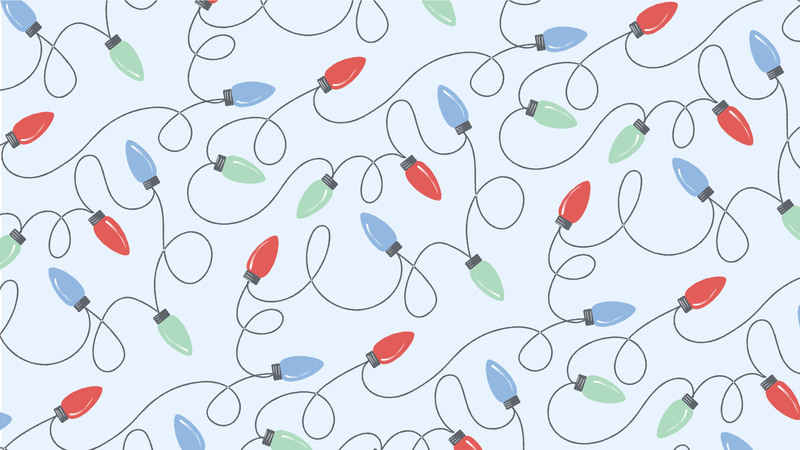 Download some fun holiday wallpapers for your phone or desktop below! Hygge is the Danish concept of coziness and enjoying life’s simple pleasures. 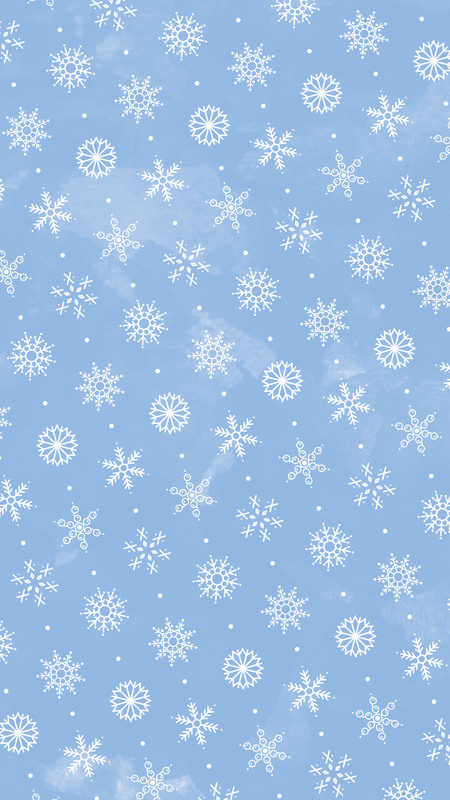 Our Hygge wallpaper will help you encapsulate the comfy and cozy feeling of the season. What would the holidays be without twinkling lights? 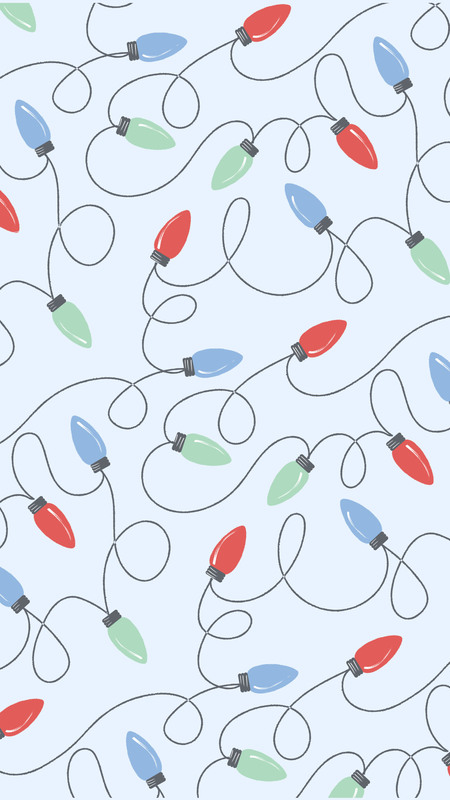 Decorate your phone and desktop with these retro string lights to get in the holiday spirit. Poinsettias are unquestionably the go to flower of the holidays. 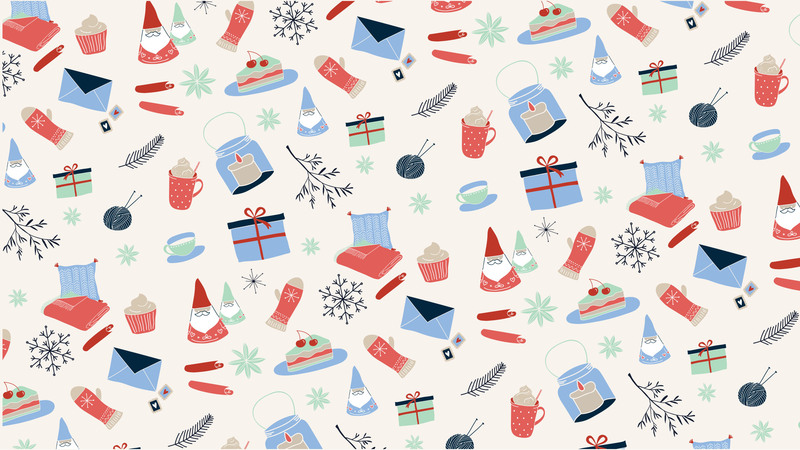 Download this festive floral print for your phone and desktop.